Tex Garment Zone makes all sorts of knitwear garments for men and women in Bangladesh. 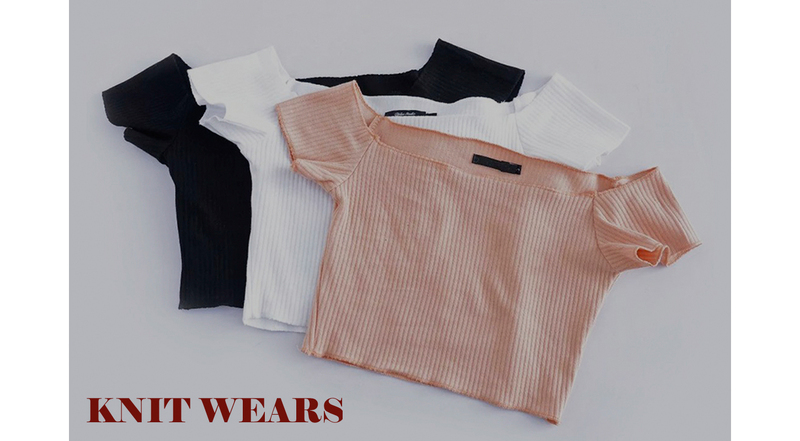 We are the leading knitwear manufacturers in Bangladesh and best of all other apparel suppliers, sourcing, buying agents and clothing exporters in Bangladesh.We are ready to supply any knit product of any style,color,size and specification.In this field we have a superior experience. We never compromise with the quality that may be your first demand. Fashion and Tex Garment Zone goes simultaneously. Our best fit mens and women wears will give you an excellent comfort. Our main products include all kinds of t-shirt, tank top, polo shirt, pajama, sweatshirt, fleece hoody, jackets, singlet, babies wear, Mens Boxer, Brief, Ladies Underwear, ladies nightwear, sleeping wear, beach wear, summer wears, winter wears and many more readymade garments. Lot of exporter, suppliers, manufacturers(producers) are joined with us who have been supplying for long time. We work in five t-shirt factory. Each FACTORY is well set up with sufficient facilities.